Manufactured from hardened and tempered steel, with chrome plated high polish finish. 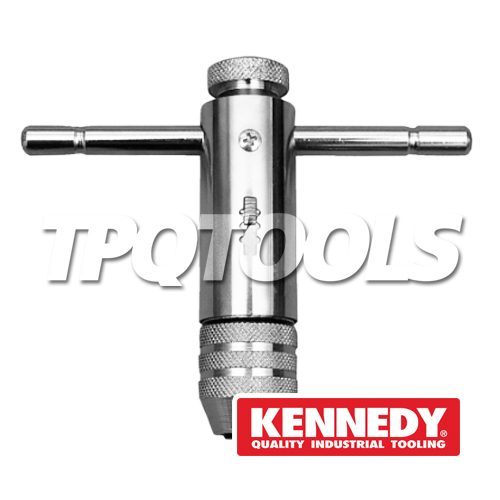 Switchable between forward and reverse coupled with the multi-positional sliding T-bar makes this tap wrench ideal for use in confined spaces. Individually boxed.